Why Are These Stocks Tanking Today? 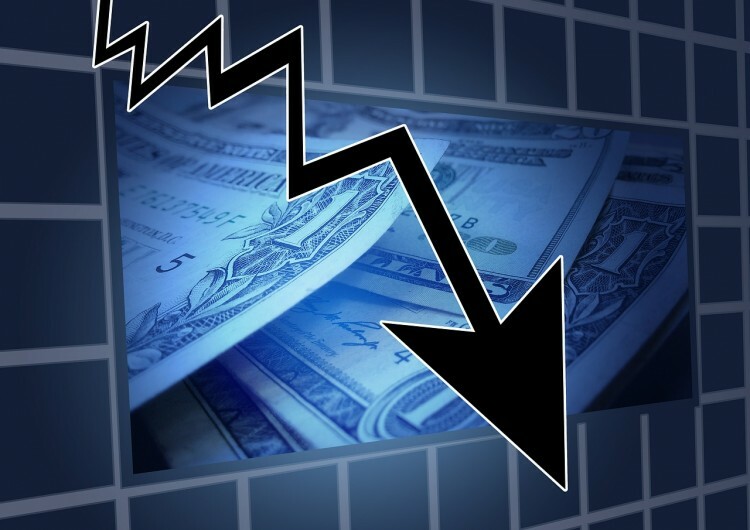 Apollo Education Group Inc (NASDAQ:APOL), Nobilis Health Corp (NYSEMKT:HLTH), Clean Energy Fuels Corp (NASDAQ:CLNE), and Stone Energy Corporation (NYSE:SGY) are down for various reasons in trading today. Let’s take a closer look at the four stocks and why they’re dipping and examine hedge fund sentiment towards them to see if they make for good investment opportunities at their reduced prices. At the end, we will reveal the smart money’s top pick among the four in-the-red stocks. Apollo Education Group Inc (NASDAQ:APOL) can’t seem to catch a break, as the Department of Defense put Apollo’s University of Phoenix on probationary status, citing “Compliance issues identified in July and August 2015 regarding the use of ‘challenge coins’ by University of Phoenix without receipt of the necessary trademark approvals, and the sponsoring by the University of various events at military installations without the specific written approval of the officer designated in the DoD MOU”, among other issues. Apollo Education is rectifying the issues, and notes that the DOD tuition assistance program accounts for less than 1% of University of Phoenix’s net sales. Investors are worried that Apollo might run into more regulatory scrutiny down the road, although if management resolves the issue, shares look attractive at a forward P/E of 15.5. Hedge funds are bullish on Apollo Education Group Inc (NASDAQ:APOL). A total of 27 funds reported stakes worth $353.79 million (25.5% of the float) in the last round of 13F filings, up from 24 funds and $322.58 million respectively a quarter earlier. Larry Robbins‘ Glenview Capital increased its position by 41% to 7.58 million shares while Robert Rodriguez and Steven Romick’s First Pacific Advisors LLC raised its stake by 87% to 6.5 million shares. Nobilis Health Corp (NYSEMKT:HLTH) is down after Seeking Alpha published an article predicting 65% downside for the stock, citing substantial insider sales, questionable marketing practices, and recent auditor resignations. The author thinks management is promising too much and that the stock is overvalued. Our data shows hedge funds generally agree with the author, as only five elite funds in our database had long positions totaling 6.23 million shares or 1.4% of the company in June. 5.7% of the float is short. Clean Energy Fuels Corp (NASDAQ:CLNE) and Stone Energy Corporation (NYSE:SGY) are down by 9.5% and 5.5% respectively after rallying substantially in recent weeks on the back of surging WTI prices. Although WTI hasn’t quite passed the $50 mark yet, some investors think it’s only a matter of time. If crude continues surging, the rally in the two energy stocks isn’t over. In the next page, we will analyze smart money’s sentiment towards Clean Energy and Stone Energy and reveal the smart money’s top pick among the four stocks in the red today.